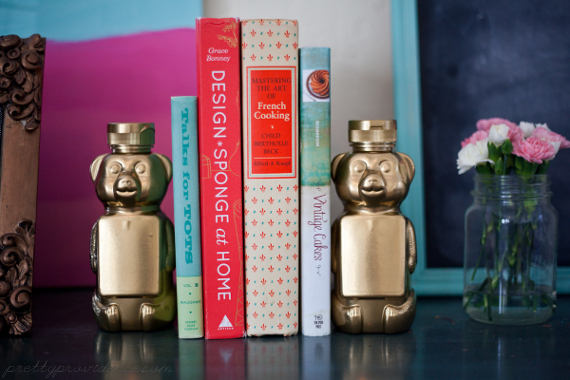 Honey Bear Bookends + A Sneak Peak! A few weeks ago, I found this first edition copy of “Mastering the Art of French Cooking” by Julia Child on a little antiquing excursion. It was only $9, and I was thrilled. Naturally I wanted to display it in a pretty way but I don’t own any bookends! I had seen tutorials like this and was going to do something of that nature, but couldn’t decide which animal. Also, I am impatient and didn’t know quite where to buy large plastic animal toys in my town. Then I realized over a piece of toast with honey, that I had had the answer in my kitchen cupboard all along. 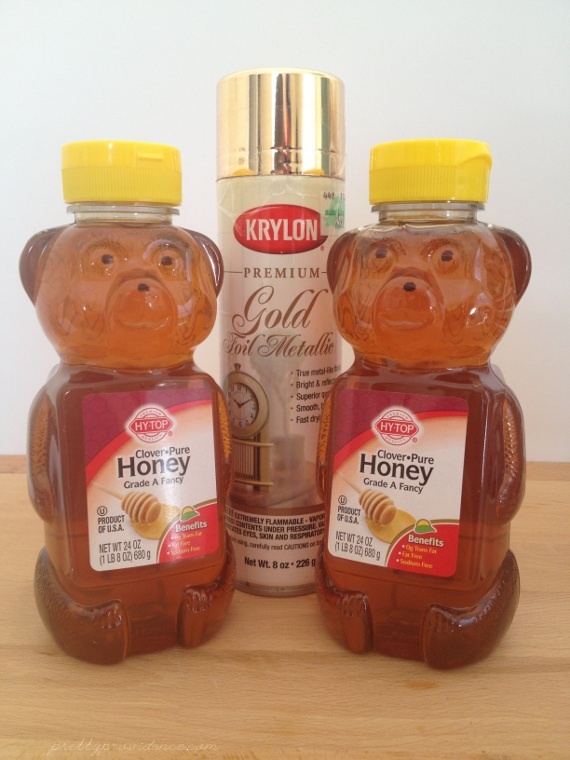 I got out my trusty bottle of gold spray paint and glammed up these two bottles full of honey. I kept them full so, you know, they can hold things up. Fun fact: Did you know that honey never goes bad? The concentration of sugars is too high for fungal spores or yeasts to thrive. It is also somewhat acidic which contributes to it’s hostile environment for bacteria. Yay for honey! Yay for bees! Also, have you seen Bee Movie? One of my fave movies ever. I feel slight guilt when I consume honey now, but not enough to stop me. I am loving them so far. Also, the photos, you may notice, are much higher quality than you are used to seeing in my posts. 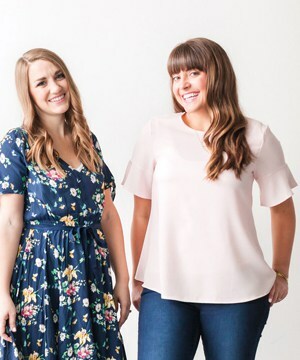 That’s because I had my best friend and photographer Ceebee come over to my house to take some photos a couple weeks ago! This is just a preview. I am putting together a little house tour of sorts, and am going to show y’all how I made this little house of mine a home spending almost no money. I can’t wait! I’ve wanted to do it forever, but my photog skills are lacking. Update: Here is the House Tour! I want to do more of these projects as it cost me virtually nothing. 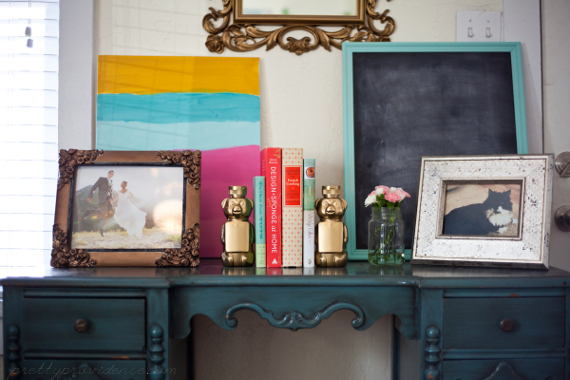 Have you ever re-purposed something from your pantry into home decor? I’d love to hear!